This month on the Qwest Pontoons Podcast we're talking with the man who owns the company, Mark Dupuie. 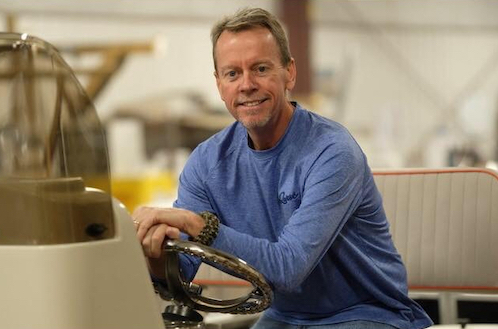 Mark tells the story of how he got started in the boating business and the early days of Apex Marine. Dupuie also talks about the growth of his company and what his plans are for the future. 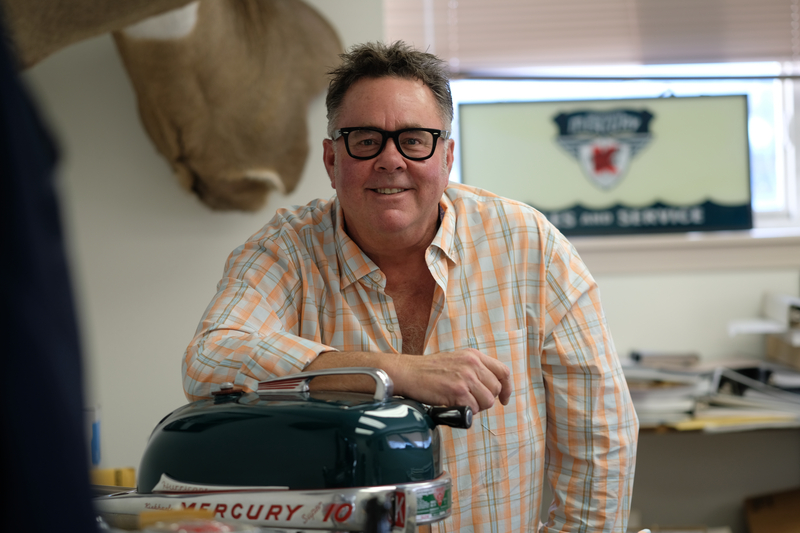 We're talking about the boat show season on this edition of the Qwest Pontoons Podcast with Regional Sales Manager Terry Glover. Terry says Qwest representatives will be at many boat shows across the country to support their dealers and to establish relationships with customers. The podcast to learn about Qwest Pontoons. Experience life on the water with a Qwest Pontoon.